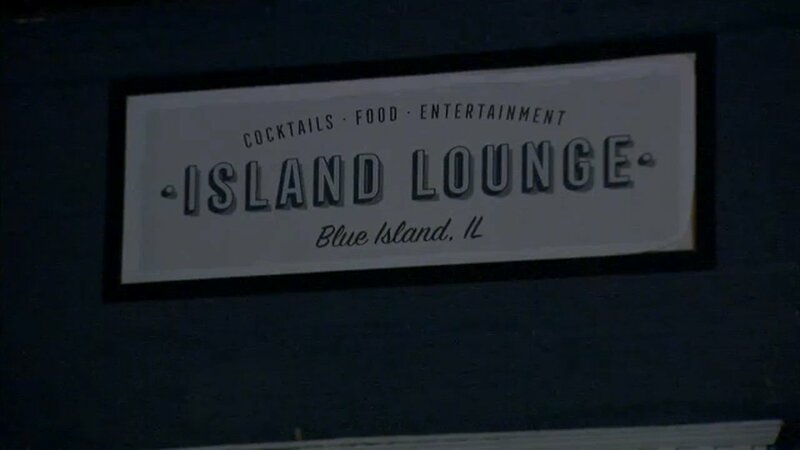 BLUE ISLAND, Ill. -- After a heated city council meeting in Blue Island Tuesday night, aldermen voted against reinstating a business license for a local bar. Island Sports Bar and Grill was closed earlier this spring after a shooting outside. At the meeting, supporters of the bar called for it to be reopened and for the 40 employees to be put back to work. Others called for the bar to be closed, saying it was a nuisance. One person had to be escorted out for shouting. The lawyer for the bar's owner said they will appeal Tuesday night's ruling.